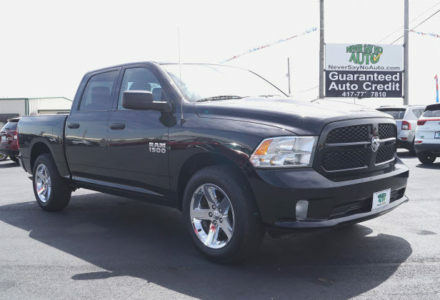 This RAM handles the duties of a comfortable daily driver or a durable work truck and you will love the roar of the Hemi. 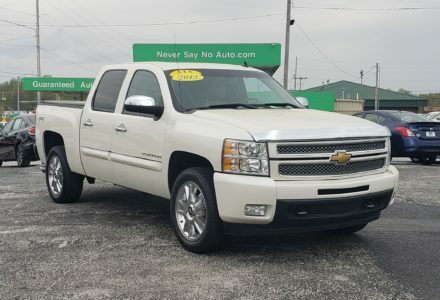 This 2013 Silverado LTZ has a solid ride & is loaded with luxury options making it a great all around truck. 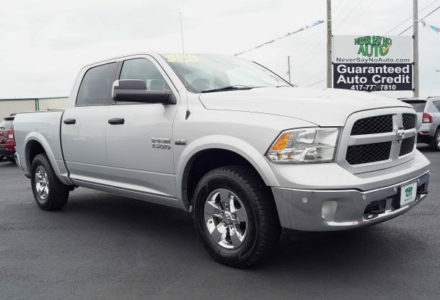 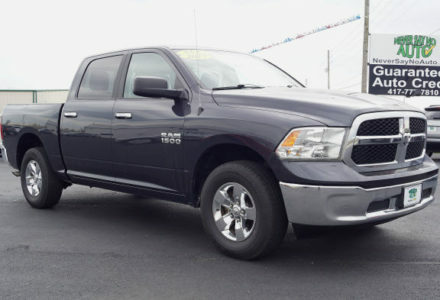 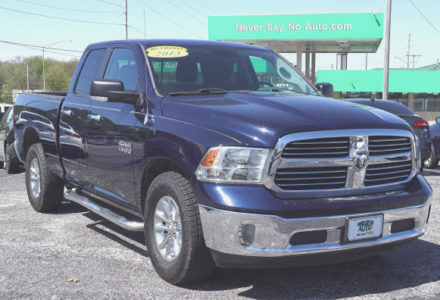 The Ram Crew Cab has a solid ride and makes a great choice for an all around truck. 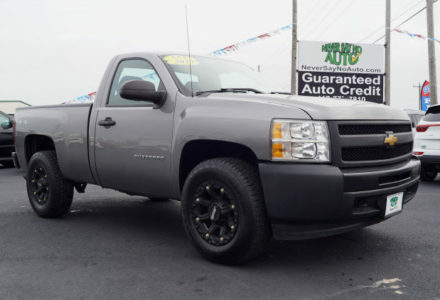 This Silverado has a quiet, comfortable ride and is a great choice for an all around truck. 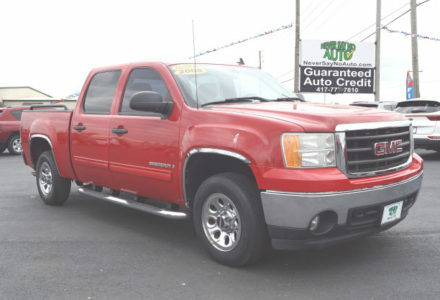 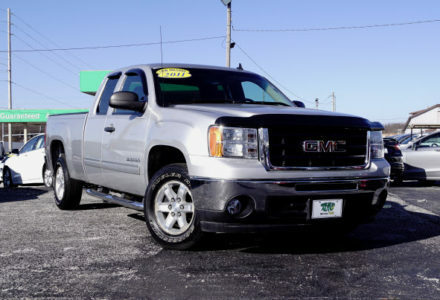 This GMC Sierra has a quiet, comfortable ride and is a great choice for an all around truck. 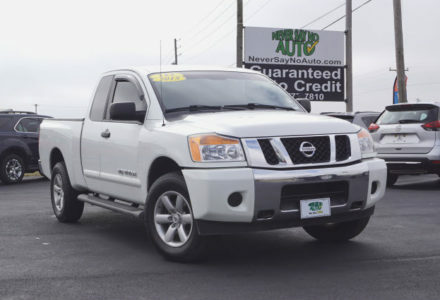 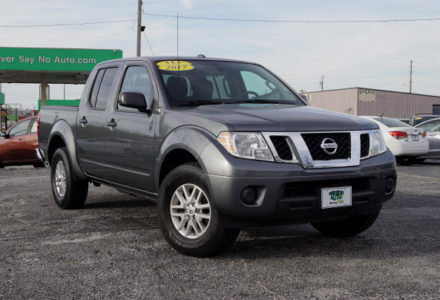 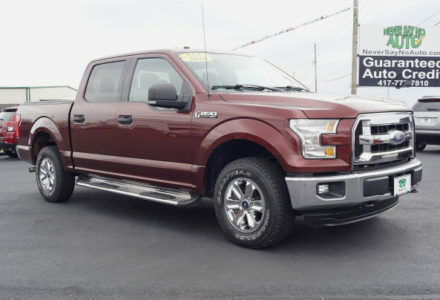 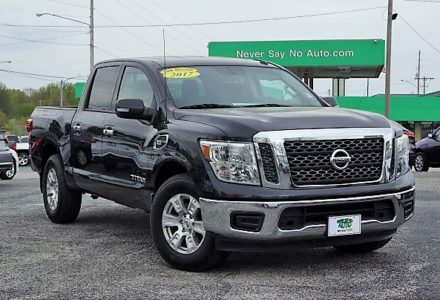 The Titan has a powerful engine and impressive hauling abilities making it a versatile truck.